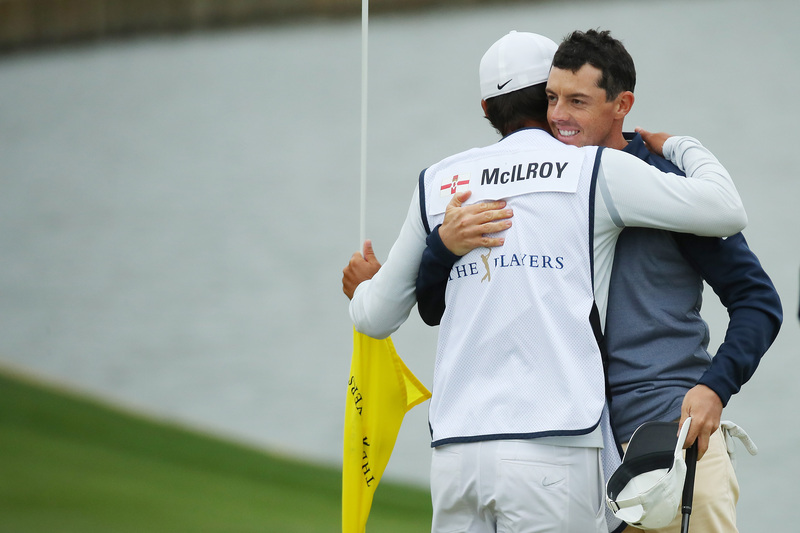 McIlroy ends 53-week winless streak with one-stroke victory at TPC Sawgrass. Rory McIlroy has admitted to playing the "best golf" of his career after clinching his first Players Championship title with a narrowo one-stroke victory over Jim Furyk at TPC Sawgrass. McIlroy started the final round one stroke behind Jon Rahm but moved to the front around the turn with birdies at 11 and 12. 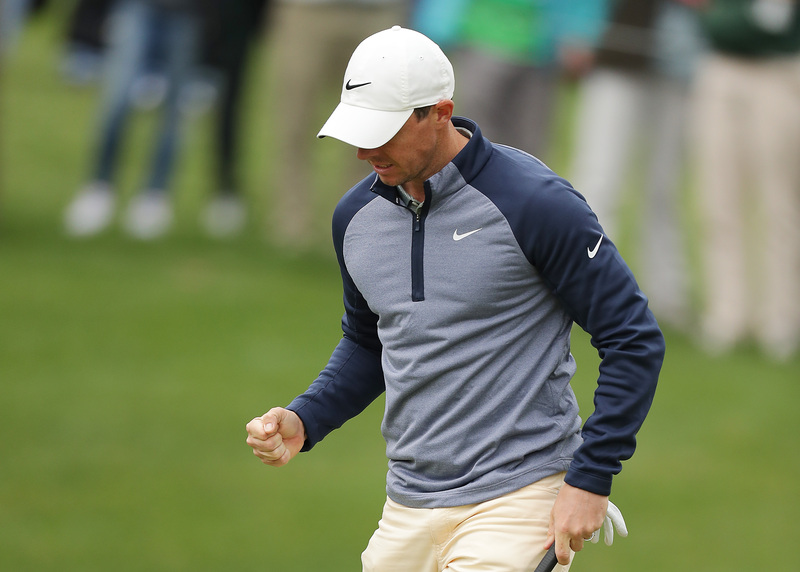 The Northern Irishman fell back into a logjam tie for the lead with a bogey at the 14th, but then moved to the front with a clutch 13-footer for birdie at 15 before two-putting for birdie at the par-5 16th. 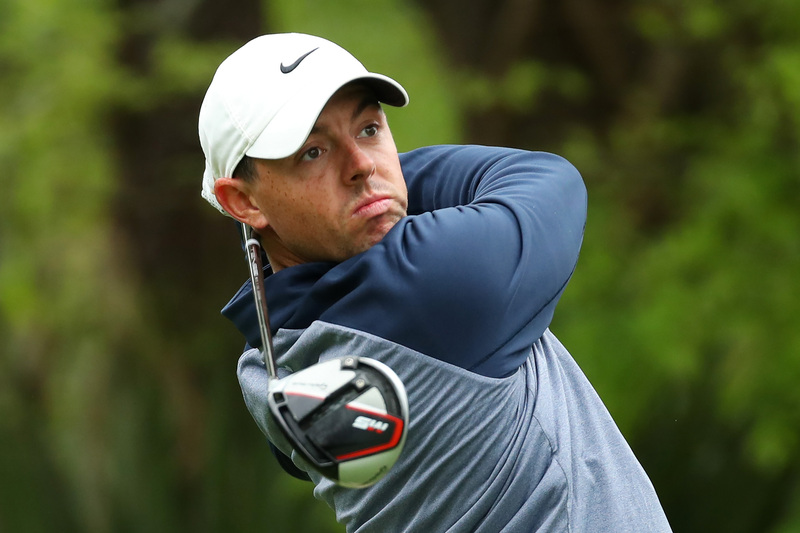 McIlroy then remained cool under pressure with two pars on arguably the toughest finishing holes in world golf at 17 and 18 to see out his 15th PGA Tour title and first win in 53 weeks since the Arnold Palmer Invitational. The win also fittingly happened to fall on St Patrick's Day. McIlroy has now been installed as a warm favourite to complete the career Grand Slam at The Masters in three weeks time. The Ulsterman, who collects a huge first prize of $2.25 million, has now accumulated six consecutive top-six finishes on Tour in 2019. "I feel like I'm playing the best golf of my life right now," said McIlroy, who finished on 16-under par. "I tried to treat today like another day, even though I had all those close calls recently. "All of those chances I've had have helped me today. I played some really good golf under the stretch today. "I would say this is the best start to a season I've maybe ever had." Furyk set the clubhouse target of 15-under with a superb birdie at 18 as he went in search of becoming the oldest winner of The Players at the age of 48, but it was not to be. England's Eddie Pepperell carded a superb 66 to finish tied third with Jhonattan Vegas on 14-under. Dustin Johnson, Brandt Snedeker and Tommy Fleetwood were back in tied fifth on 13-under. Rahm, the 54-hole leader, had every chance to win on the back nine but stumbled coming home when finding water at 17 and he finished on 11-under.